Dragon Yarns for the Spinning…. 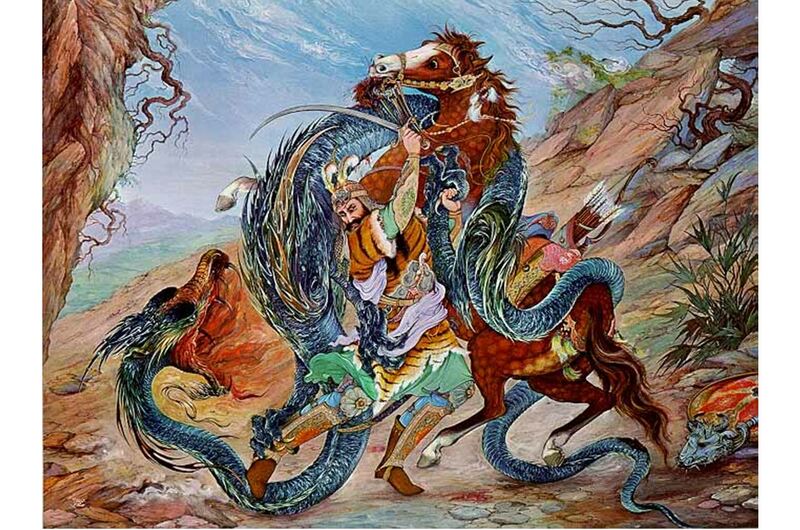 Month of the Dragon is zooming by so fast this year. In the blink of a golden draconic eye, we’ve gone from Indian Summer and its attendant leaf peekers, to killing frost riming the pumpkin patches. And Samhain is just around the corner! 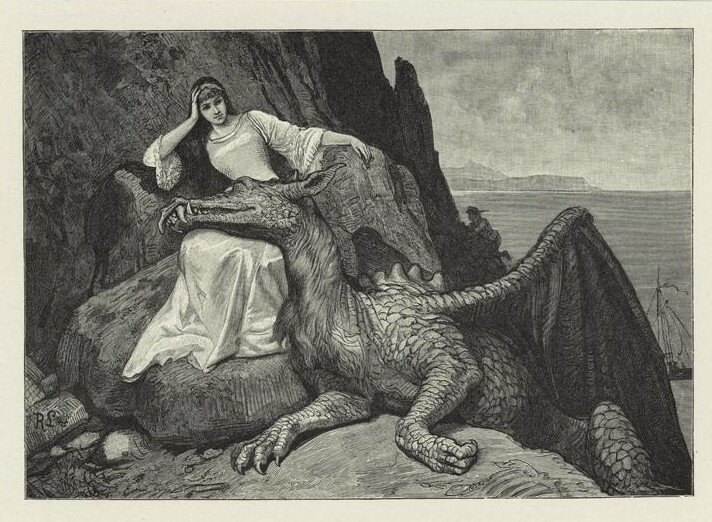 It is now the penultimate week of our festivities – a time particularly near and dear to this dracophile’s heart: Tell-A-Dragon-Tale Week! 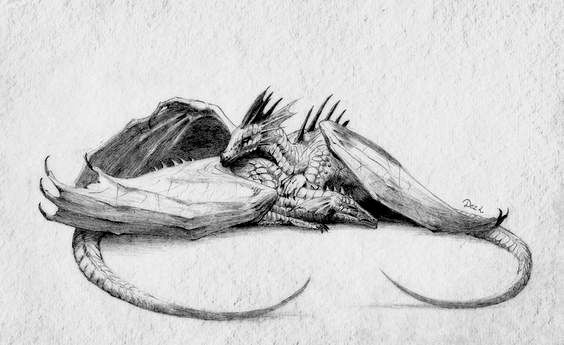 Dragons, as many of you know, love stories. 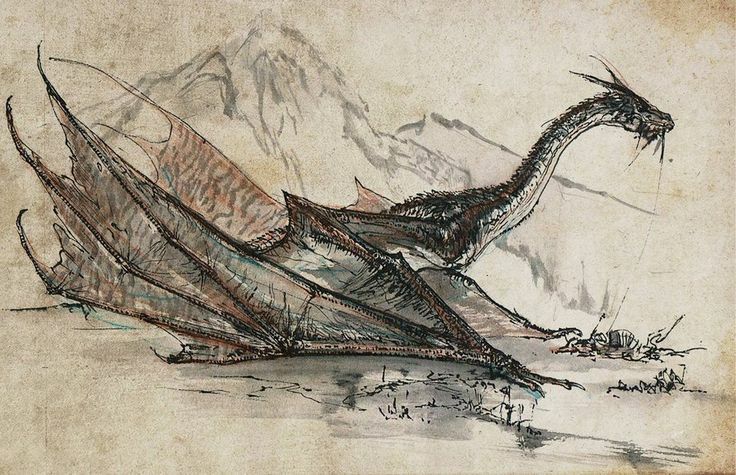 They love sitting round the weyr, swapping tales of the great Dragons of yore: wise Laden, gentle Fire Dragon, Alkha nibbling on the moon, and snowy Asdeev falling under Rustam’s blade. 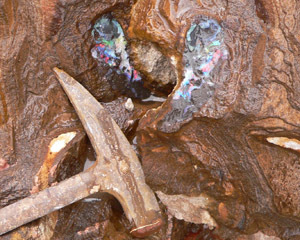 Horror stories of Dark Times past and forgiving epics of future hope. 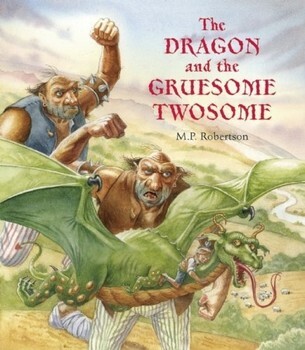 This week we celebrate them all, from dusty old tomes too oft forgotten, to new fables hot off our keyboards. 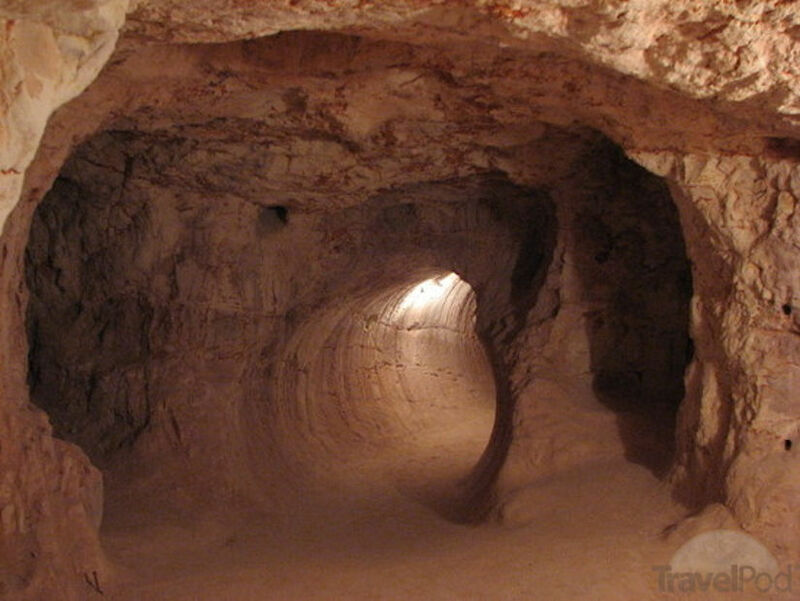 There will be recommendations and even a few surprises. 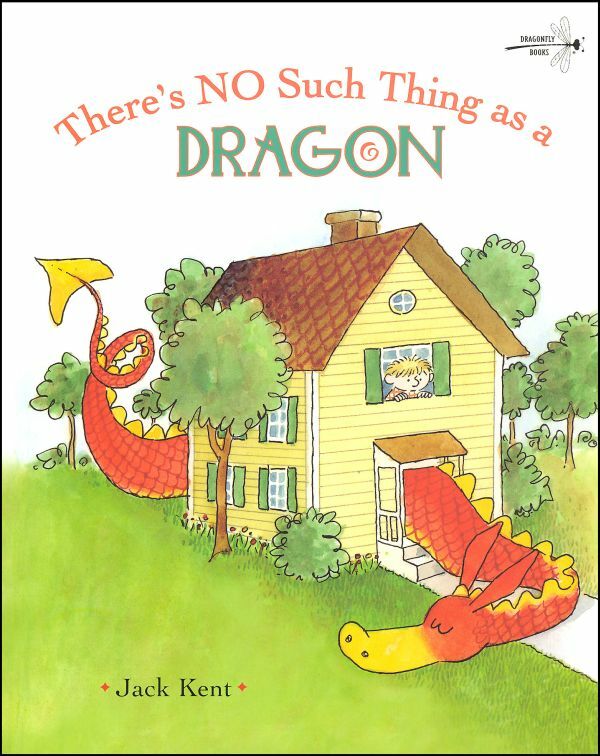 And, as an author of Dragon books and stories, this is one of those times when I don’t feel too immodest about blowing my own horn. 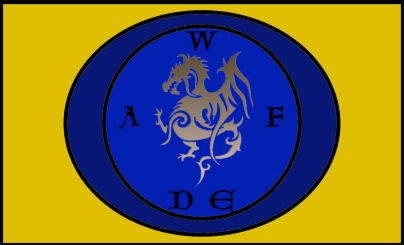 Any other writers out there who wish to announce/promote their Dragon books, please feel free to link up here or on WAFDE’s Facebook page. 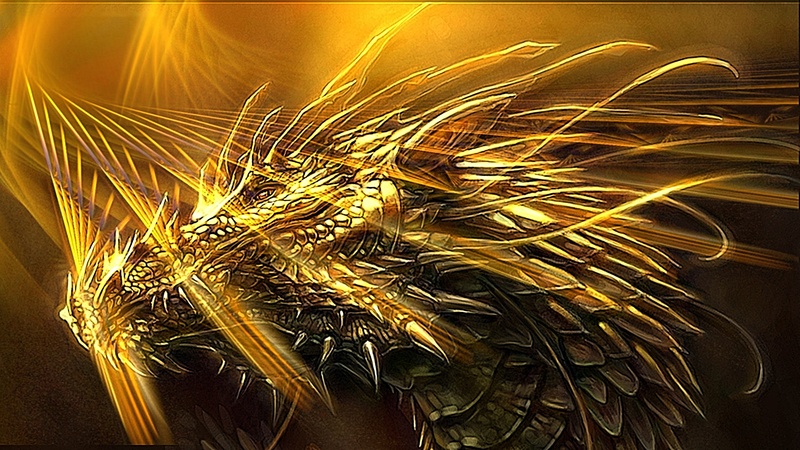 As we say around the weyr, the more Dragon stories, the better. But today start by going to your bookshelves. 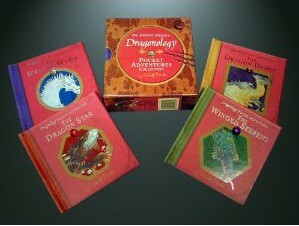 Pull down your favorite Dragon tale and curl up with your Dragon for a right ripping two-pipe yarn. 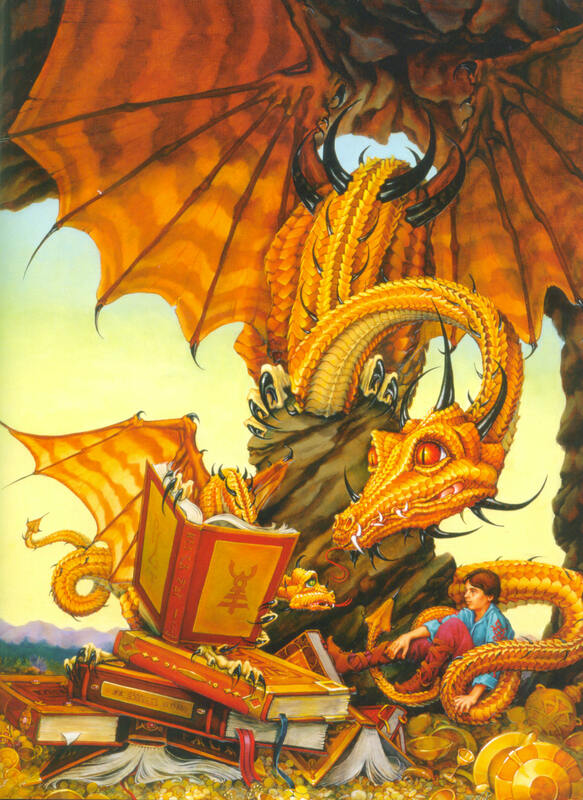 Kid-friendly Dragons and Their Tales…. 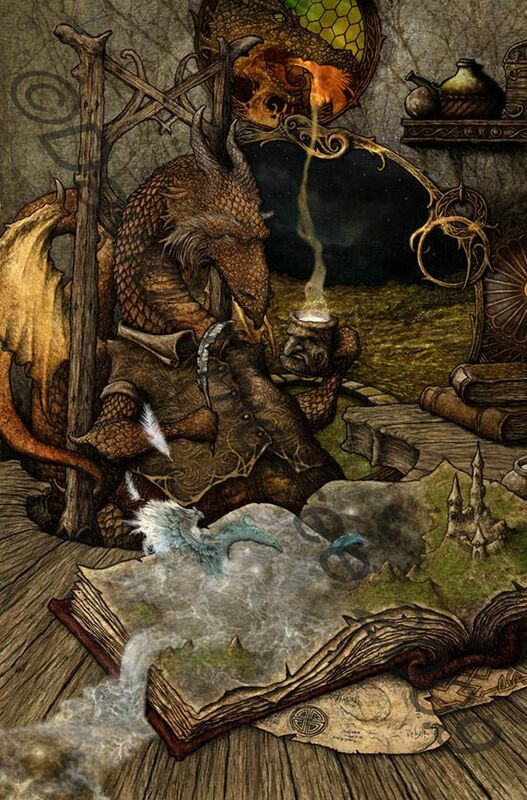 Over the years, I have spent delightful hours talking about Dragons, telling Dragon stories. There is no more receptive audience than children. 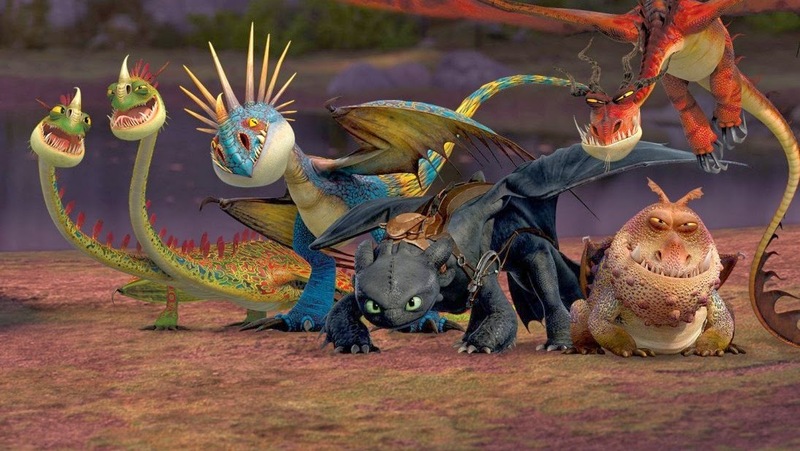 Wide-eyed with wonder, they have an innate understanding that, not only are Dragons real, but that they are all around us, just waiting to be seen. 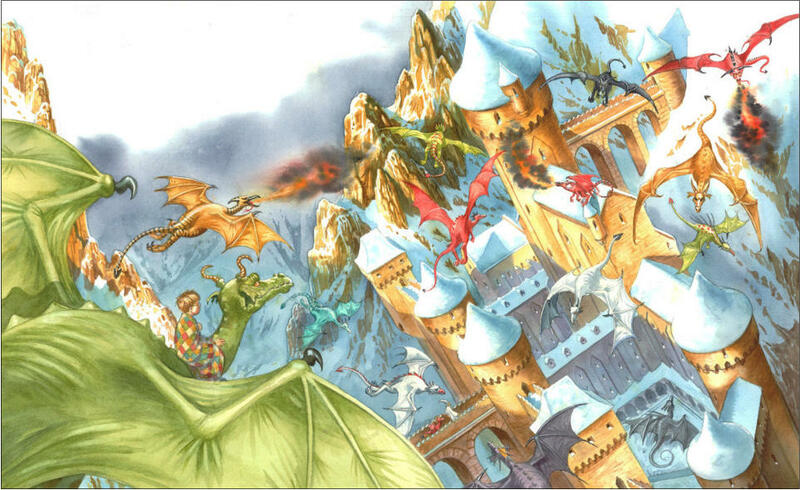 Is it any wonder that there are a slew of marvelous Dragons in the annals of children’s literature? 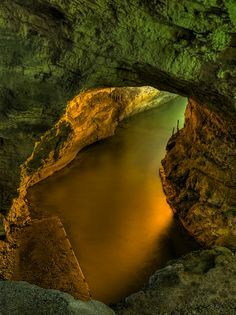 They crop up in Narnia and Middle Earth, in the faerie tales of the world that taught us such important lessons long ago. And their number keep growing – some good, some bad – an ever present influence during our formative years. 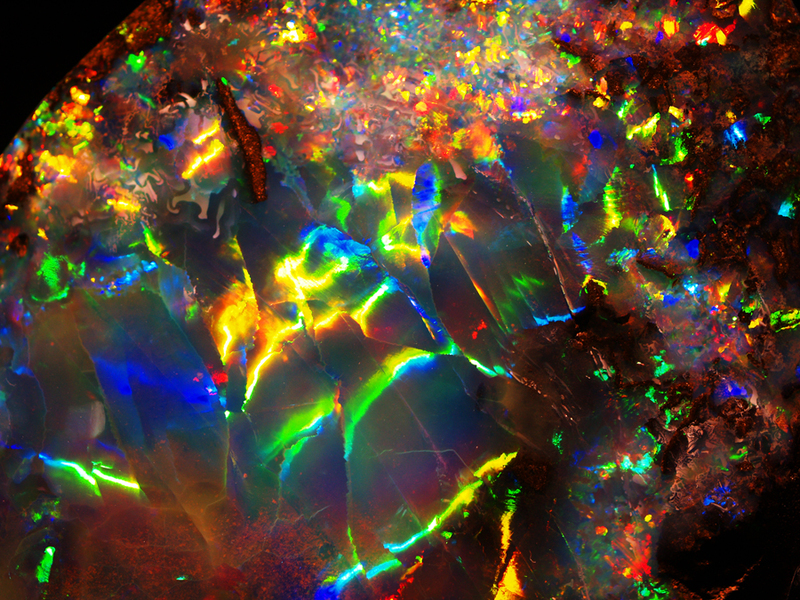 Teaching us to be brave and full of wonder, to believe in the seeming impossible and always treasure the rare and unusual. 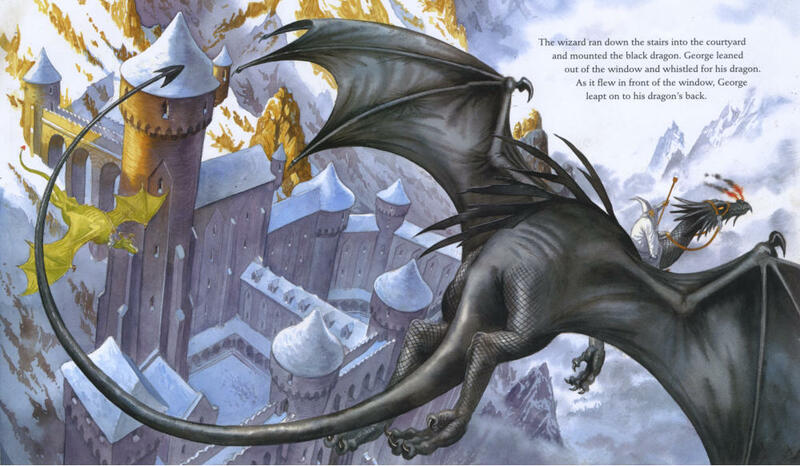 Today I want to focus on just a few of my favorite Dragon books for kids – and their grown-ups, of course. They have both good stories and also wonderful conversations and pictures, for as Alice said, “What is the use of a book without pictures and conversation?” I hope you’ll share and enjoy. 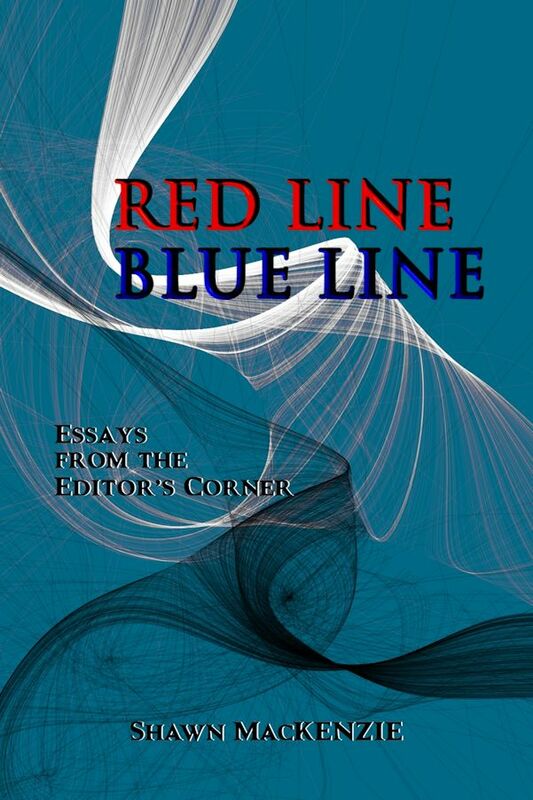 I grew up with this book long ago before Kindle and computers – the free way to get it now. 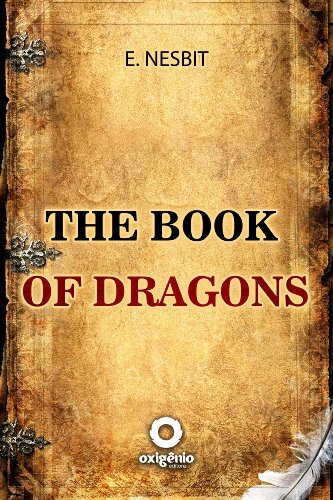 A collection of whimsical tales of Dragons and their people. All very British and rather mild by today’s standards, but worth a look. This is a stunning book. 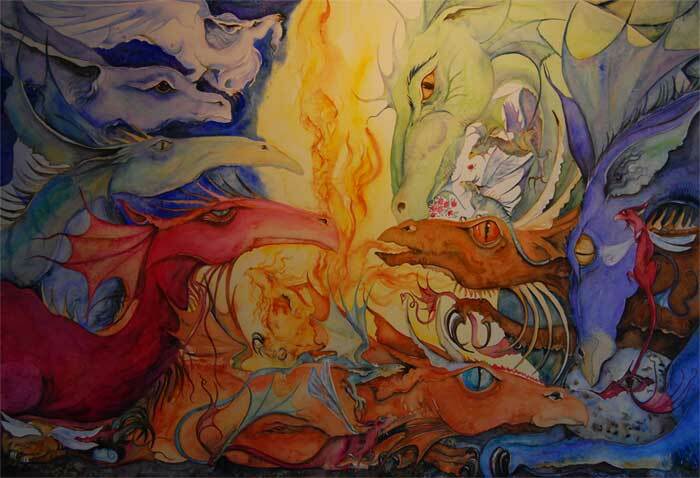 Jackie Morris’s inspirational illustrations will lead you to that dragon within, and get kids thinking about telling their very own Dragon. 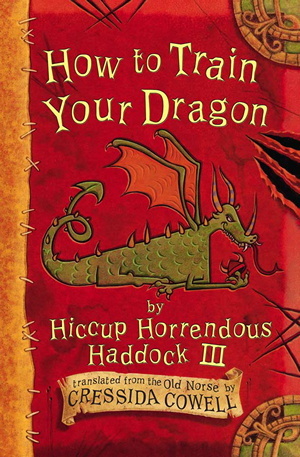 If you’re only familiar with the film adaptations – which are wonderful – do go back and check out Cressida Cowell’s original work. 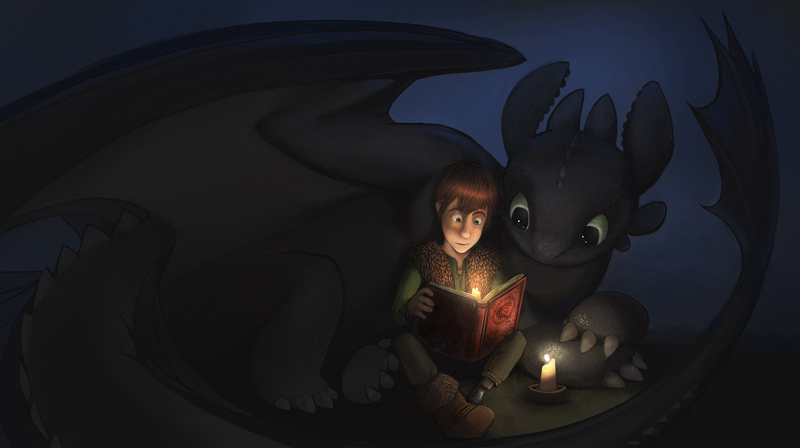 See where it all started with Hiccup, Toothless and the Dragons of Berk. 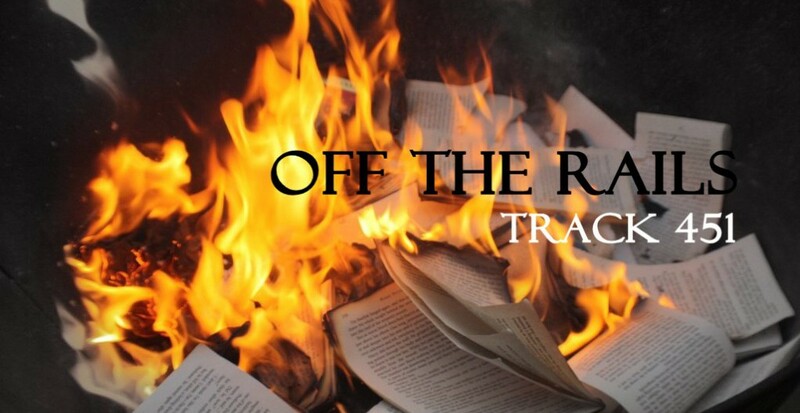 Ernest Drake and Candlewick Press have developed a wickedly lucrative franchise – including talk of an upcoming film – which does not mean they’re not fun and handsomely put together. 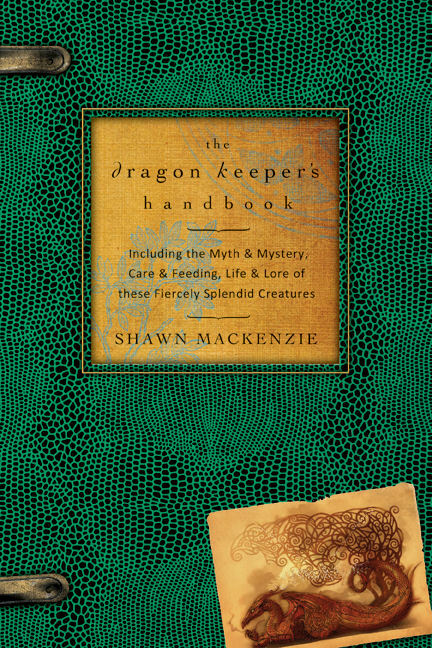 The cryptoherpetologist in me has issues with some of Drakes facts, though the story-teller in me is fond of the Pocket Dragon Adventures. 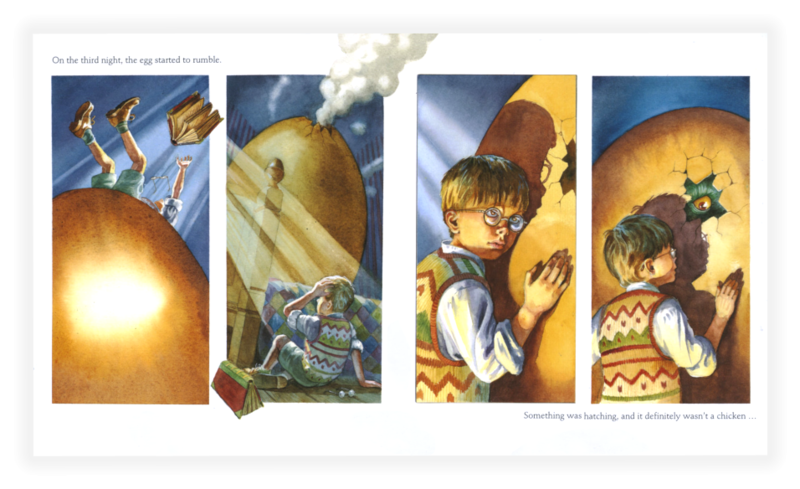 The first of four tales about young George and his Dragon naturally starts out with an egg – a giant golden egg George finds in his mom’s henhouse. 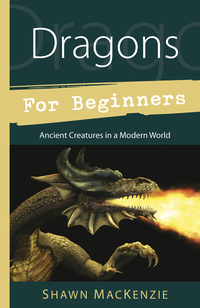 When a dragon hatchling emerges, their lessons and adventures begin. 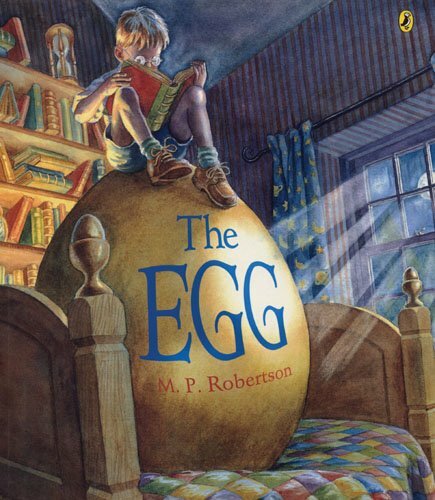 Occasionally slight on the storytelling, but Robertson’s illustrations are great. 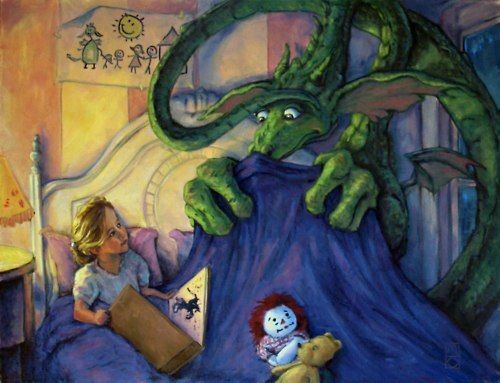 What were your favorite Dragon stories as a kid? 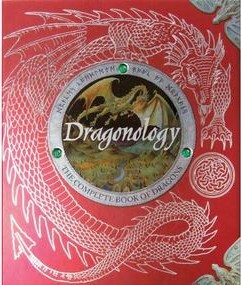 Any new ones that strike your fancy, make your heart soar on Dragon wings? 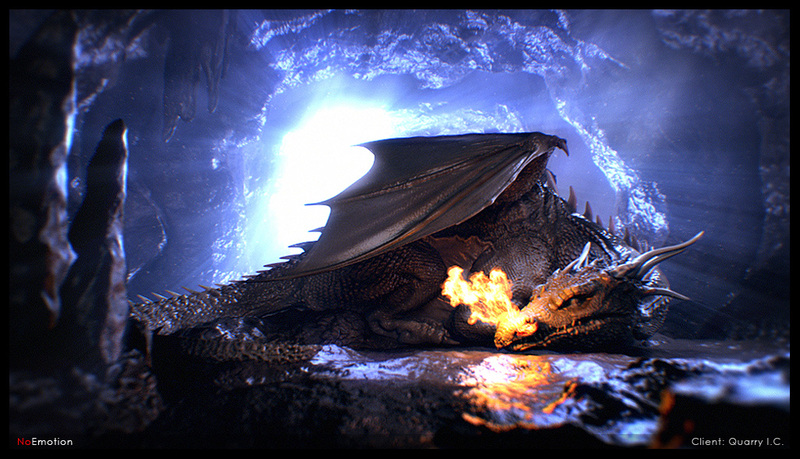 Please, tell us your Dragons!